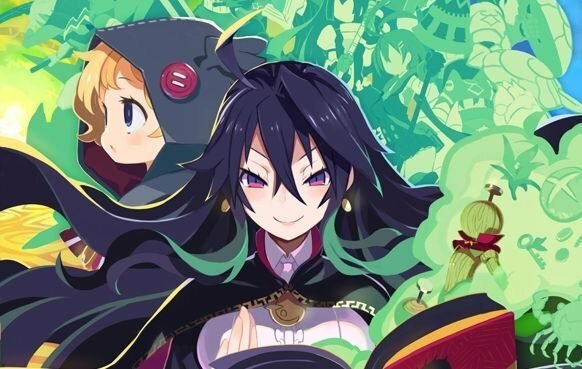 Labyrinth of Refrain: Coven of Dusk received a brand new trailer at PAX West, while Nintendo Switch players can expect an exclusive demo. 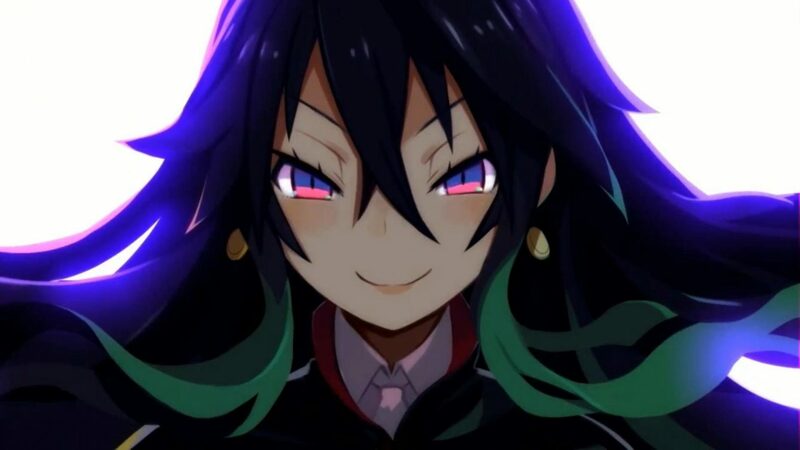 Today, during a panel at PAX West, NIS America showcased a brand new trailer of Labyrinth of Refrain: Coven of Dusk. The trailer gives a further look at the game, its wacky characters, and the classes we can use for the puppets we’ll control through the dungeon-crawling gameplay. 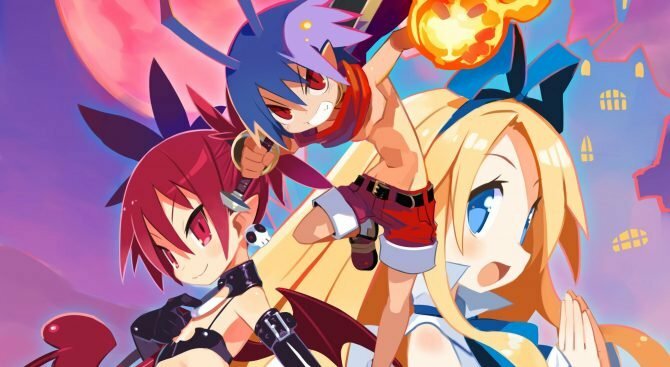 Another piece of news shared during the panel is that NIS America will “soon” released a demo of the game exclusively on Nintendo Switch. You can enjoy the video below. If you want to see more, you can also enjoy a previous trailer, another clip from a few weeks ago, alongside a third, a much longer video we recorded back in February and the original announcement with the first trailer. 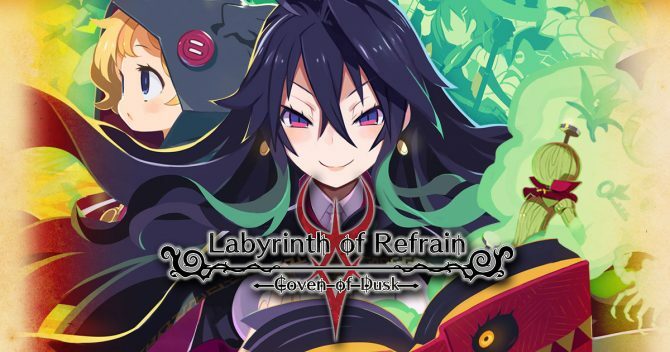 Labyrinth of Refrain: Coven of Dusk will launch this on September 18th in North America and September 21st in Europe on PS4, Nintendo Switch, and PC. Of course, the PS Vita version isn’t getting even close to the western coasts. If you want to reserve your copy early, you can do so on Amazon.